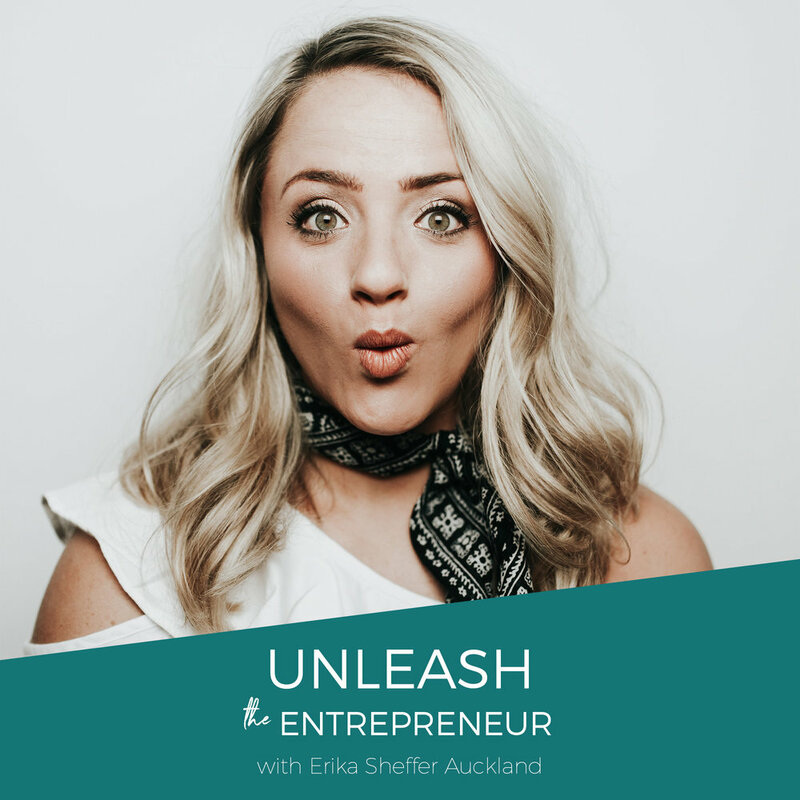 In this episode of Unleash the Entrepreneur Podcast, I get specific around what strategies and mindset I would use to generate $100k in the next 6 months if I was starting over from scratch. 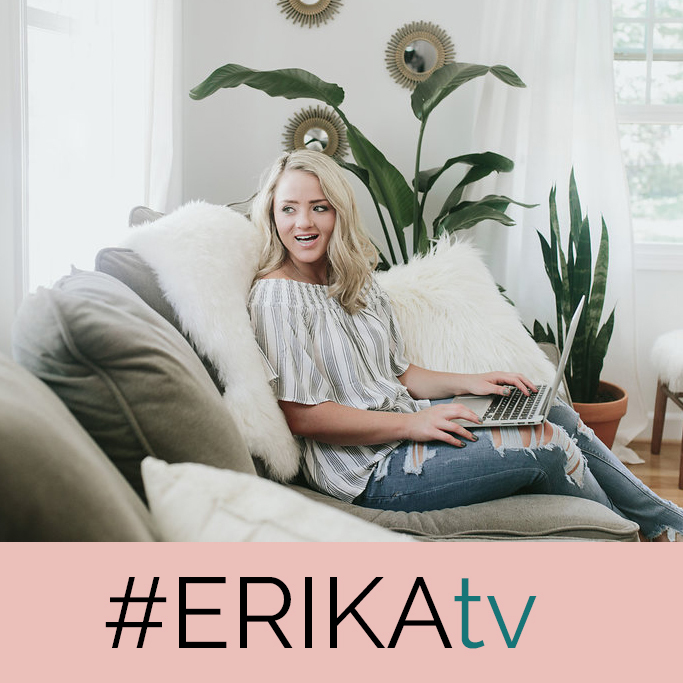 I've been an entrepreneur for just about 9 years!! How insane is that? And I've made so many mistakes throughout the years. But, I've also learned a lot and have grown in every way possible. There's a lot of online noise, a lot of differing opinions. 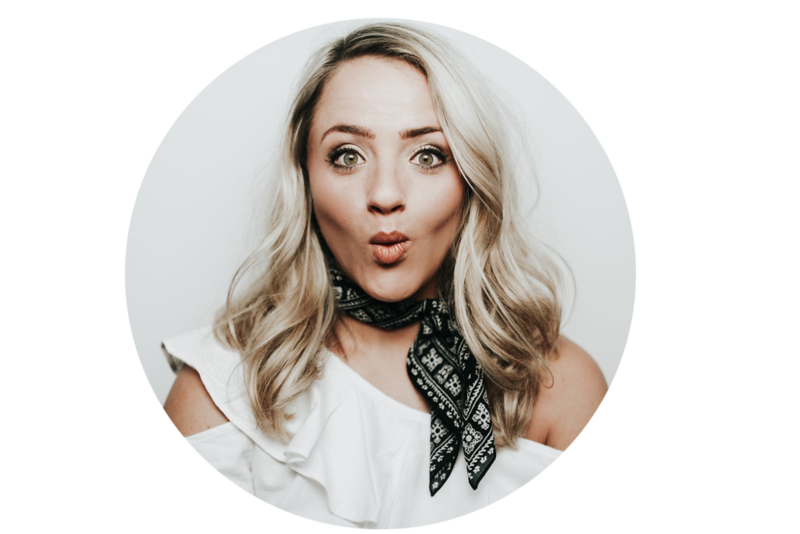 But I'm all about uncomplicating things and making your business simple. Listen to the whole episode for all of the deets!